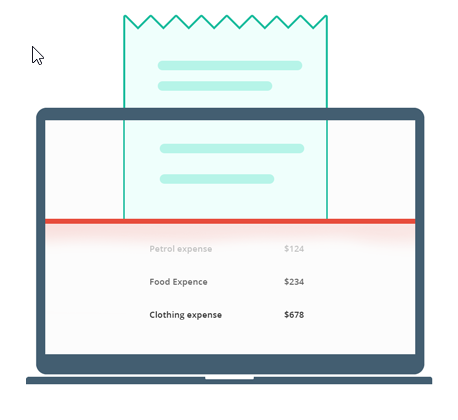 Zoho Expense makes it easy for your staff to log expenses at anytime and anywhere, whether they are in the office or on a business trip, take the hassle out of tracking your expenses. 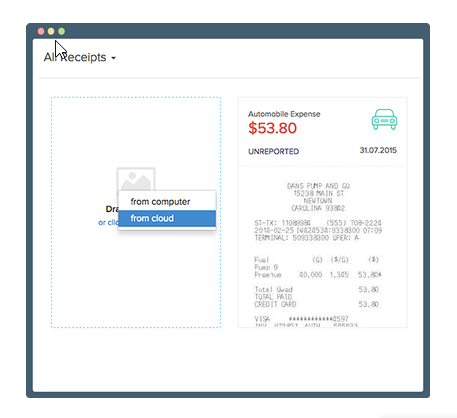 Snap a photo of your business receipt, let Zoho Expense do the rest. 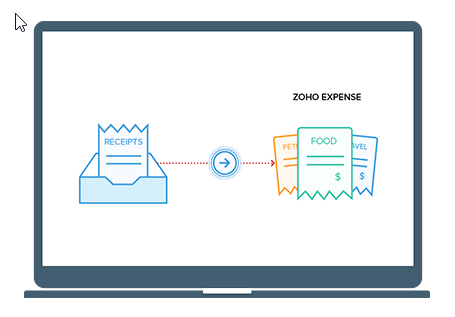 Zoho Expense will store the details such as date, amount and business name. Record expenses immediately. Attached your business receipts. Sort by category. Add notes and other information. 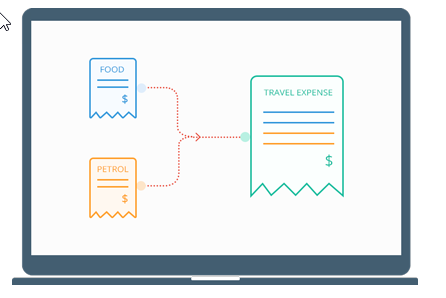 Similar expenses can be merged to avoid duplicate entries. 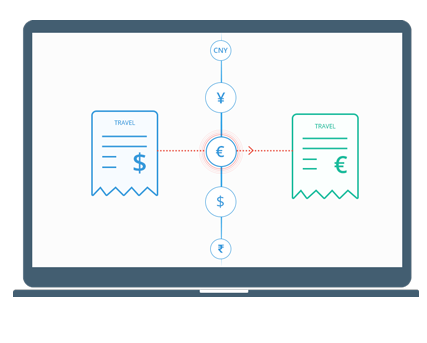 It does not matter where the expenses were spent, Zoho Expense supports most major currencies and automatically converts using the latest exchange rate. 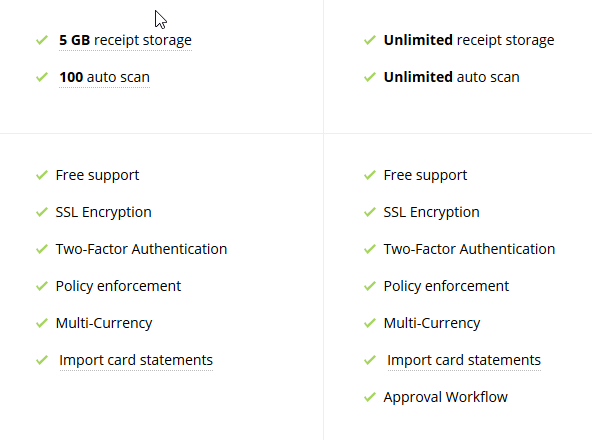 Safely maintain your business receipts in the cloud, no more fade or lost receipts. 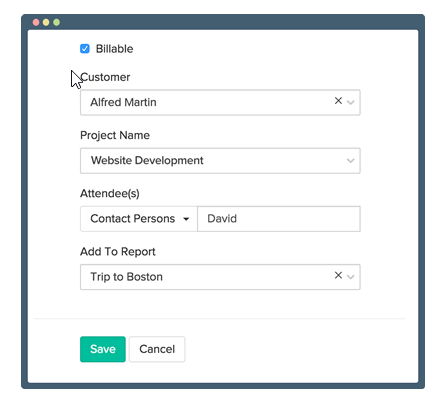 Need to send expenses to your customers? 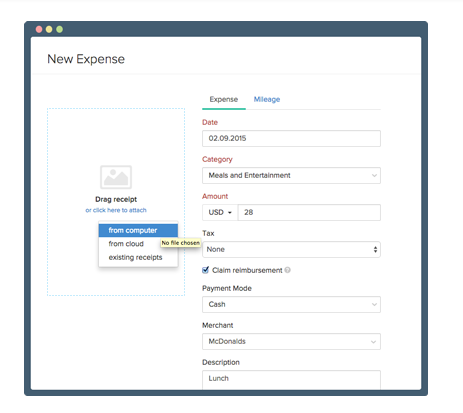 It is just one click to create an expense report and send directly to their inbox. Forward receipts via email. 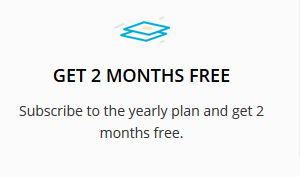 Zoho Expense will scan them for easy reporting.